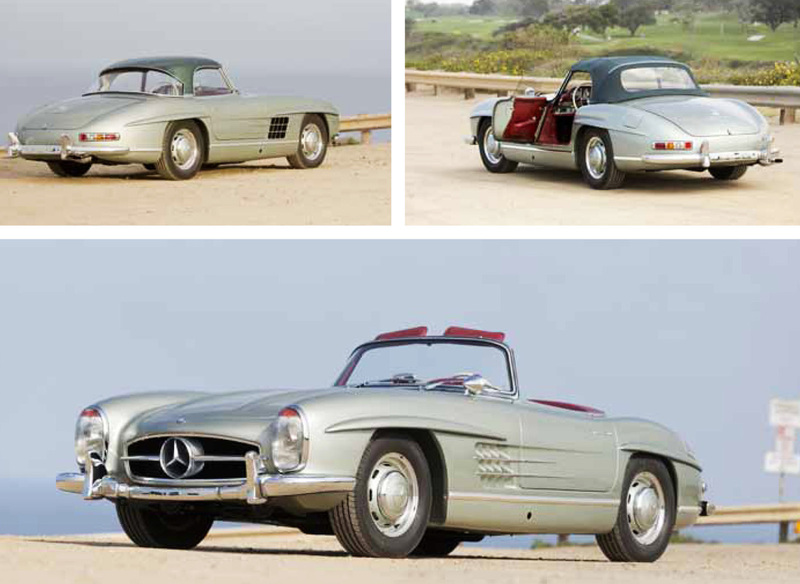 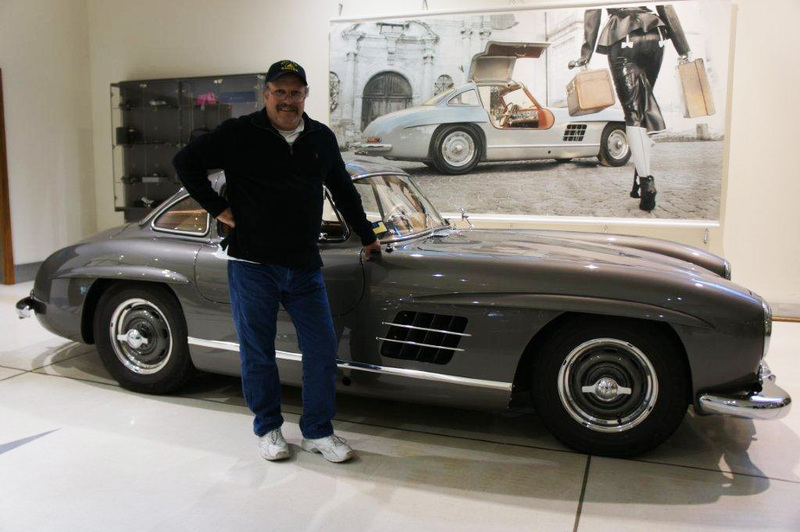 The first steel-bodied Gullwing (above) to exceed $1 million at auction was restored by Mark Passarelli. 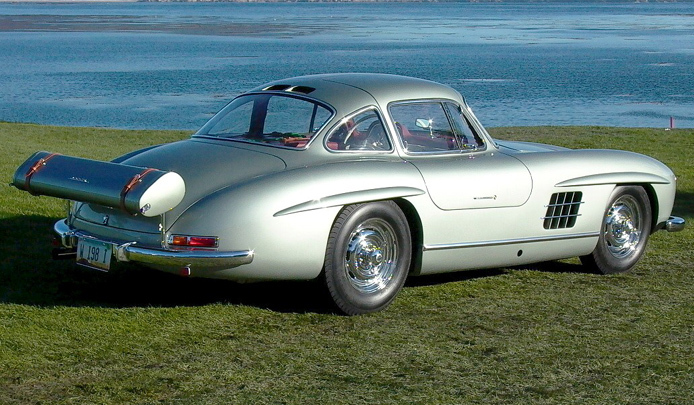 A rare rallye car, restored by Mark Passarelli. 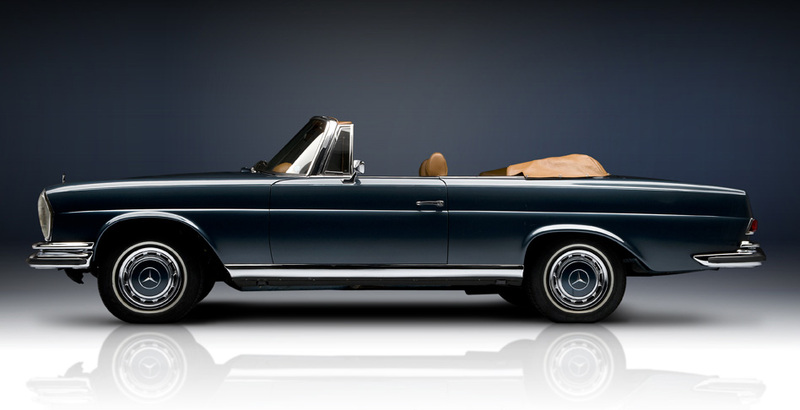 One of the best examples of a concours level restoration of a 300S, by Mark Passarelli.